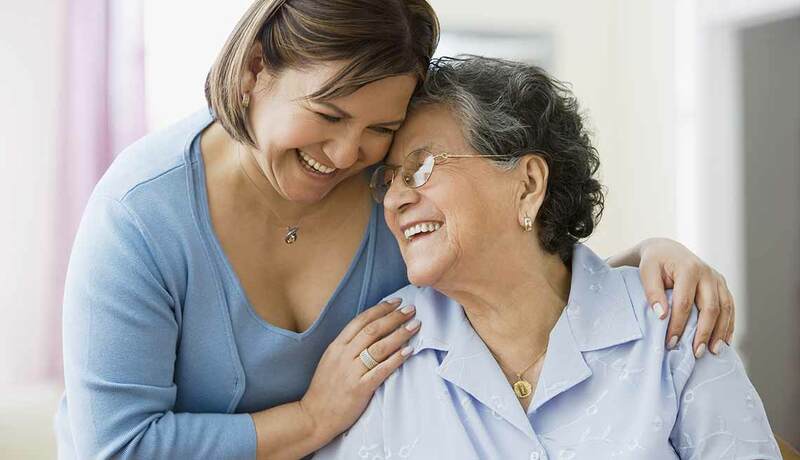 home - Care Navigators, Inc.
and family to facilitate healthcare services. to maximize your quality of life. Healthcare has become increasingly complex. 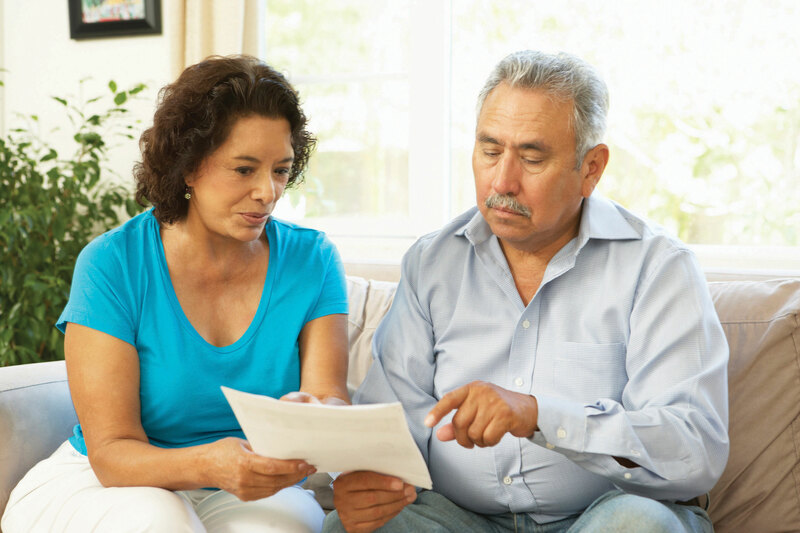 Whether you are facing a healthcare crisis or are planning for your healthcare needs, Care Navigators can help. 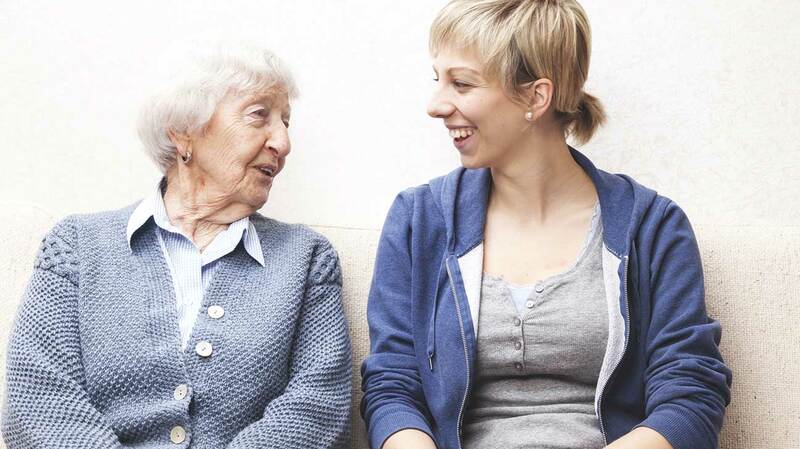 Our advocates and care managers, most of whom are social workers and nurses, understand healthcare, medication management, insurance, housing options, and dementia care. 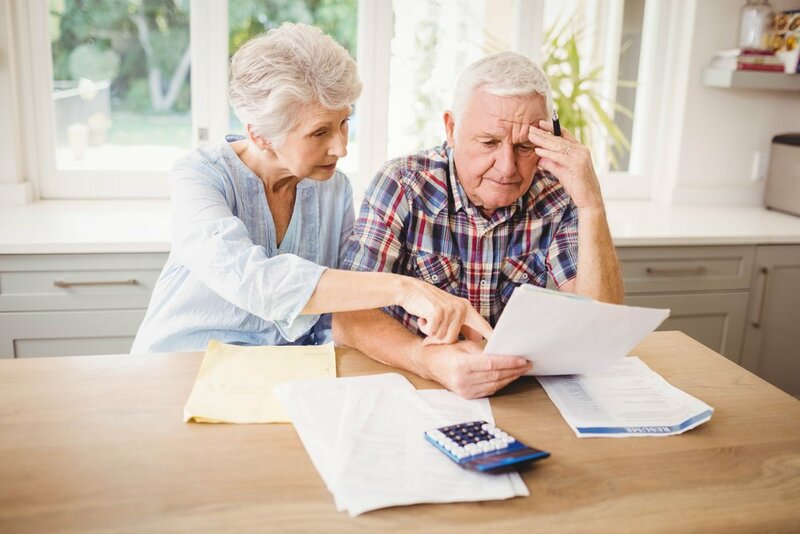 Think of Care Navigators as your medical advocate-for-hire – just as you would hire an attorney to navigate the legal system or an accountant to decipher the tax code. Quality of life begins with your good health! Call today to find out how you or a loved one would benefit from our services. Weekend and holiday hours are available.